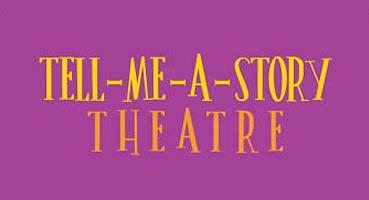 The South Carolina Children’s Theatre strives to offer something for everyone through all our endeavors. Our special events and fundraisers are no exception. From our family-friendly productions to our annual fundraising events and collaborations, there is always something exciting happening at the theatre.